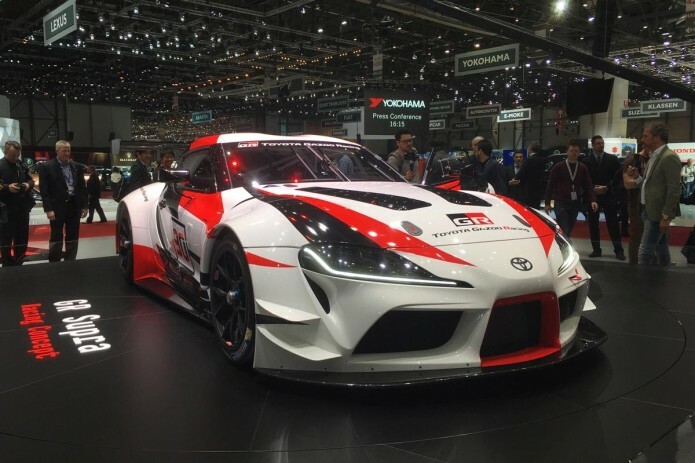 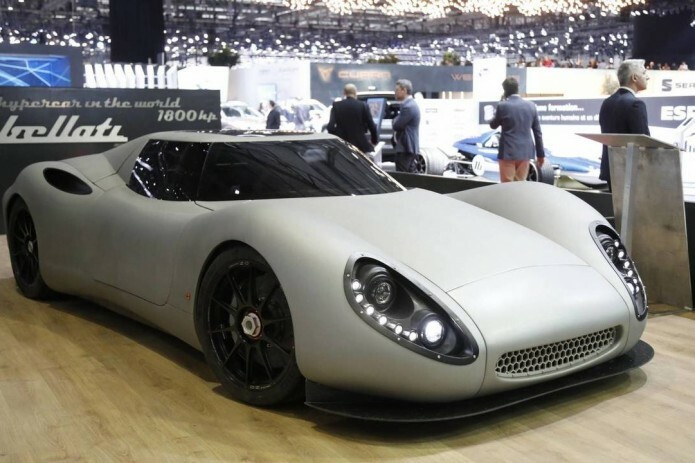 The Geneva Car Show at the Palexpo Arena is open to the public from March 8-18. 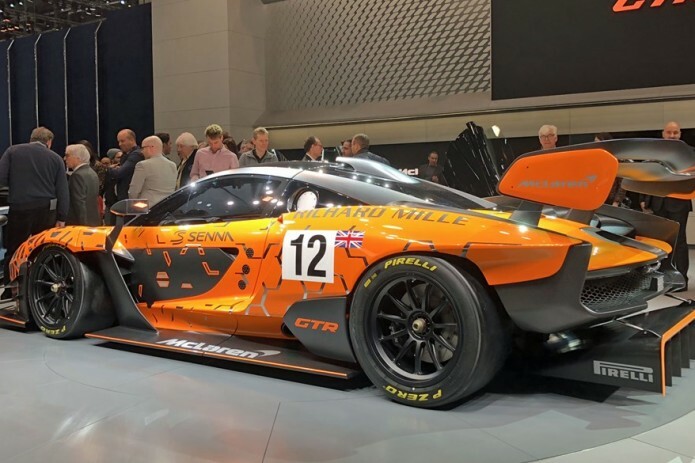 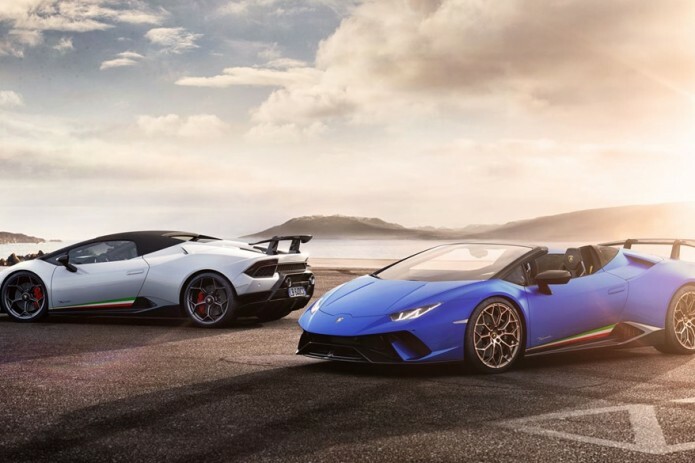 The Geneva Car Show has once again lived up to expectations, presenting the latest supercars on Tuesday (March 6) with Ferrari, MacLaren, Lamborghini and Corbelatti all unveiling brand-new models. 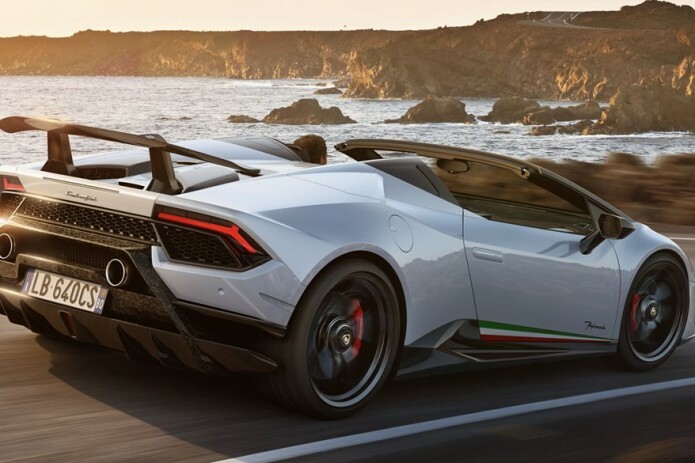 The trend of the 2018 Car Show is undoubtedly SUV cars, but sports cars remain a highlight at the event, which was established in 1905. 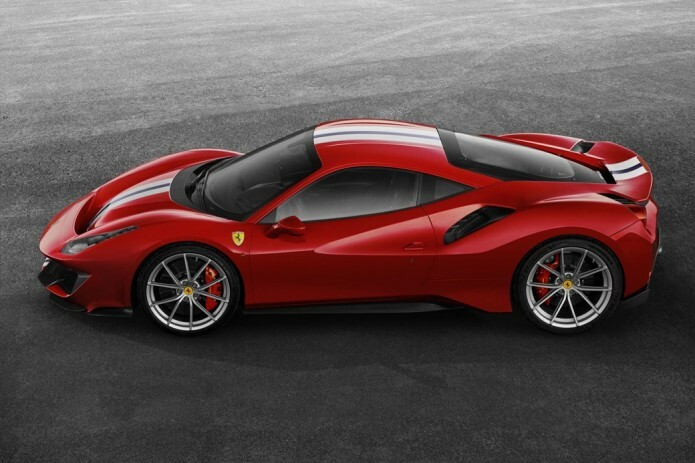 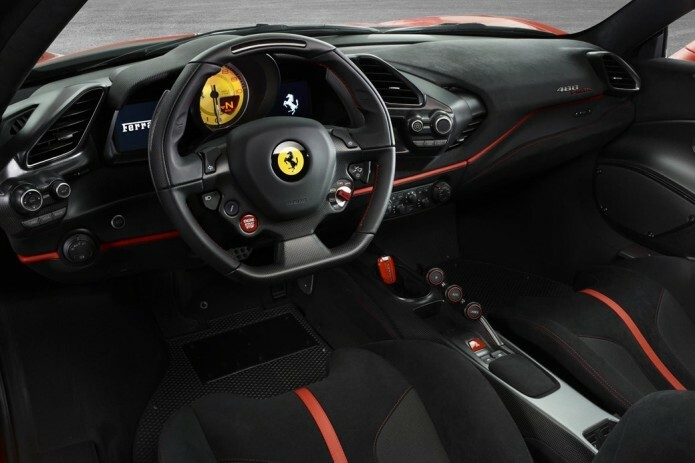 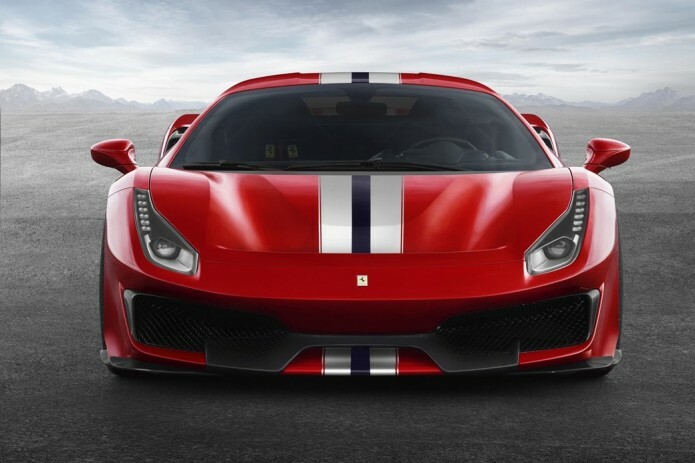 Ferrari showed its 408, with 720 horsepower and the Senna of MacLaren with 800 horsepower was unveiled mid-day. 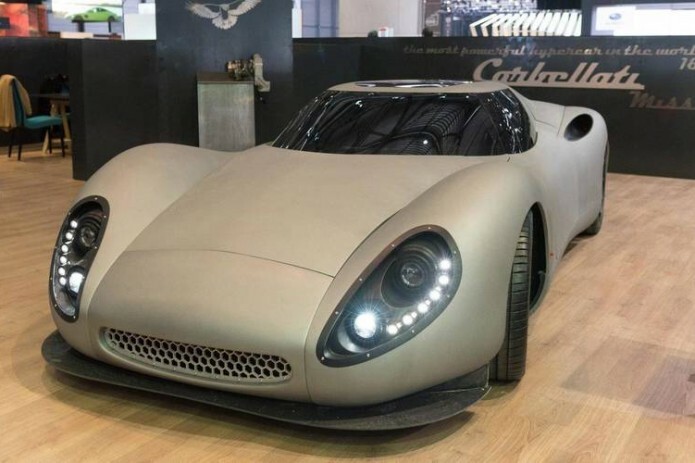 But it was Italian carmakers Corbellati that broke all the records this year with its 1800 horsepower - 580 maximum speed "Missile", becoming the most powerful and fastest car in the world. 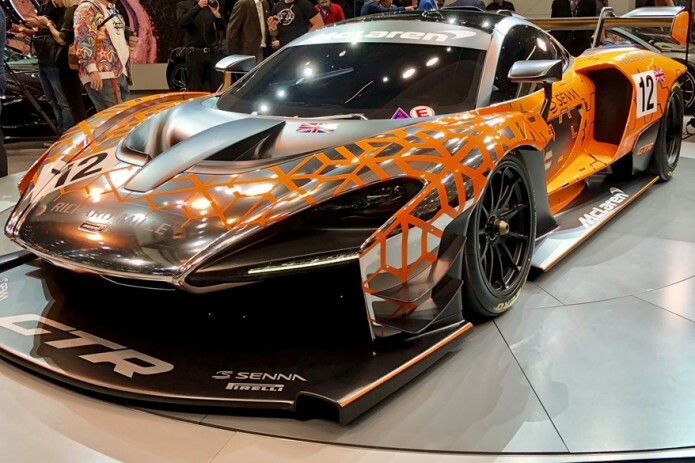 Attracting hundreds of thousands of visitors, the show has been particularly tech-heavy this year, with electric cars taking centre stage.